London to Paris Cycle Ride – Tour de France 2018…NEW! Home • Events • Challenge Yourself • London to Paris Cycle Ride – Tour de France 2018…NEW! 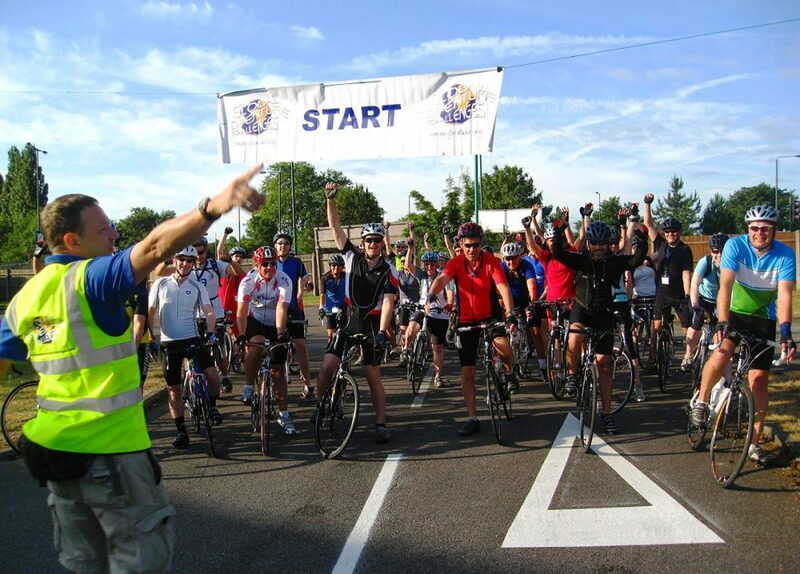 The 300 mile, 4 day bike ride will take you along quiet French country lanes, through traditional market towns with views of the rolling, green fields of northern France, passing the war memorials and cemeteries of the Somme. The pièce de résistance of this cycle challenge will be the final cycle up the Champs Elysées to the Arc de Triomphe, following in the tyre tracks of the cycling greats. To finish the amazing challenge there is free time to watch the Tour de France reach its climax, racing through the streets of Paris. Early morning start (7am) from Croydon following event registration. Cycle through Kent countryside to Dover. Ferry to Calais. Distance – 86 miles approx. Cycle to Arras through beautiful French villages and country lanes. Distance – 80 miles approx. Cycle to Compiègne, passing WW1 memorials and monuments through the region of Somme. Distance – 74 miles approx. Cycle to Paris, up the Champs-Élysées, round the Arc de Triomphe and finish overlooking the Eiffel Tower from the Champ de Mars. Celebratory meal. Distance – 68 miles approx.